Investment. Property. Real estate. Timing. Vocabulary that is eminent in Dubai, and given the expanse of widespread analysis about the real estate market at the moment, there is need to deliberate on the significant phases that Dubai’s realty market is going through. Property markets move in cycles, more or less as regular as clockwork. A property cycle is defined as a series of recurring happenings that are mirrored in demographic, economic and sentimental dynamics which have an effect on supply and demand in the property market. Therefore, property values may increase due to robust market growth, stabilise or may even decline through certain stages of the cycle. It is important for an investor to recognise at which phase the market is and then to secure the purchase in the right location, at the right price. Notably for ready units. The pattern of a property cycle comprises four phases, following a predictable sequence, between peaks, starting from the downturn stage, followed by the trough, and then on to the recovery and lastly the upswing. The downturn, directly after the peak, is characterised by declining interest from buyers, falling sales, prices and rents, and this stage is termed as the cautious market. The next phase, the trough, sees stagnant investor interest, a steady decline in prices, flat sale volumes and stable rents, and this is typically considered as the buyer’s market. The third stage, recovery, is described as a more equal market, and typically sees increasing enquiries, a rise in sales and rents, as well as a return price progression. The last phase in the cycle, the upswing, is regarded as the seller’s market, and during this stage, there is an increase in interest, sales are quicker, rents peak and there is a strong price growth to return to the peak at the beginning of the rotation. Naturally, there are other factors governing the structure of the cycle, such as the position of the local and global economies, geo-political environment as well as investor’s sentiments. Especially in the case of Dubai’s unique property market, where the interest not only comes from end-users, but because of its high expat population, buyers looking for a return on investment are predominant. 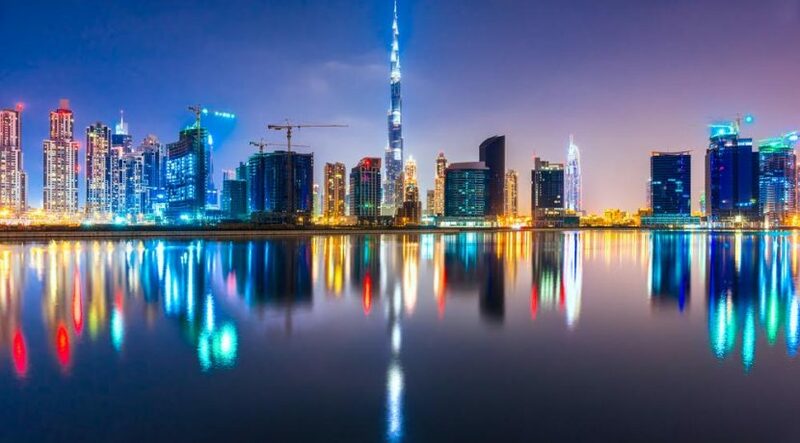 The Dubai Land Department (DLD) reported that approximately 21,574 investors bought properties worth a total of Dh132 billion during the first half of this year. 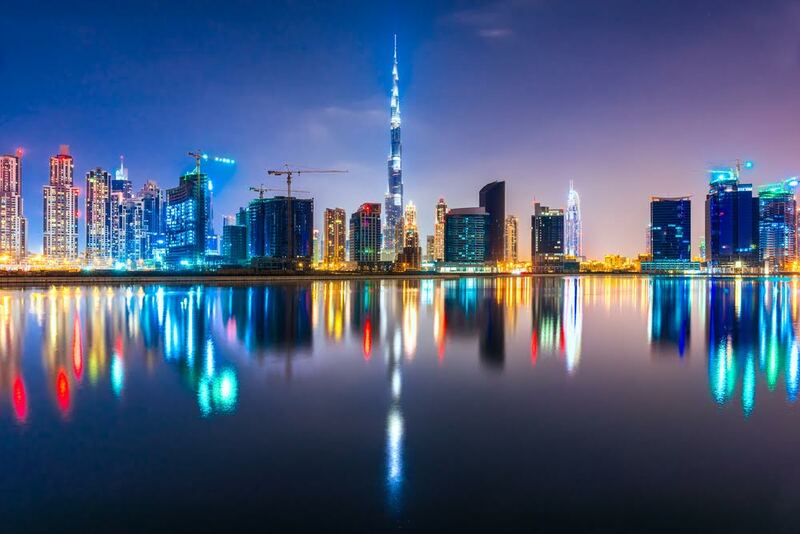 Dubai’s seasonal investors, and end-users alike, seem to be adopting the wait-and-see approach, postponing their buying decision and waiting for the perfect time to buy. But at which stage? Is it when the market is at the second stage, the trough, where prices are at their lowest, and distress sales can be found, or is it when the market is at the third stage, the recovery? Typically buyers have the tendency to wait, anticipating a further fall in prices. Unfortunately, it might just be too late, as the market would be seeing the first stages of recovery, and the right property in the right location would have either been grabbed by the early birds, or would no longer be open for negotiation. Therefore, if timing is the main factor for a property investment, then it might be more prudent to opt for the second stage, find the perfect property, and negotiate the price to their liking, attempting to reduce the risk of a further downfall in the short term. and when to exit the cycle and reap the benefits. It is equally important for sellers to monitor the property cycle anticipating the upswing stage, that is, when prices are growing and rents are peaking. Since Dubai’s property cycle is on the cusp of the recovery stage and assuming that the investment is for the long-term, we can generally conclude that it really does not matter when the purchase is made, the reason is fairly simple, regardless of the long, short or bumpy rides along the cycle, the end result is generally that property values rarely decline. As potential buyers shop for real estate options, it is sensible to study the property cycle, and when in doubt, it’s best to seek expert advice from independent and experienced professionals.